If you love everything about the Chevy TrailBlazer and GMC Envoy but you want a better warranty, slightly different styling and can live without OnStar, the Ascender is the way to go. 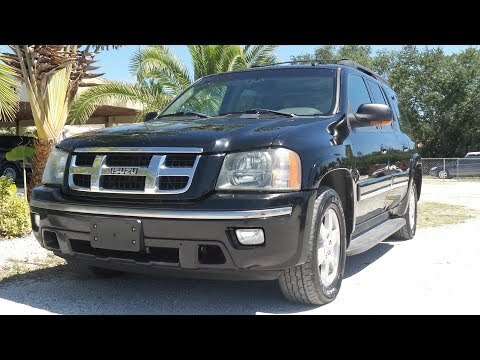 2007 Isuzu ascender. Great for an all purpose vehicle. I have had only wear and tear issues with my ascender. The performance of my vehicle has been great. It has been a reliable vehicle for myself and my family. It is very comfortable with seating and space. My favorite features include the double accessory plug ins, has ac and the sunroof. Also, the 6 disk CD changer is amazing.